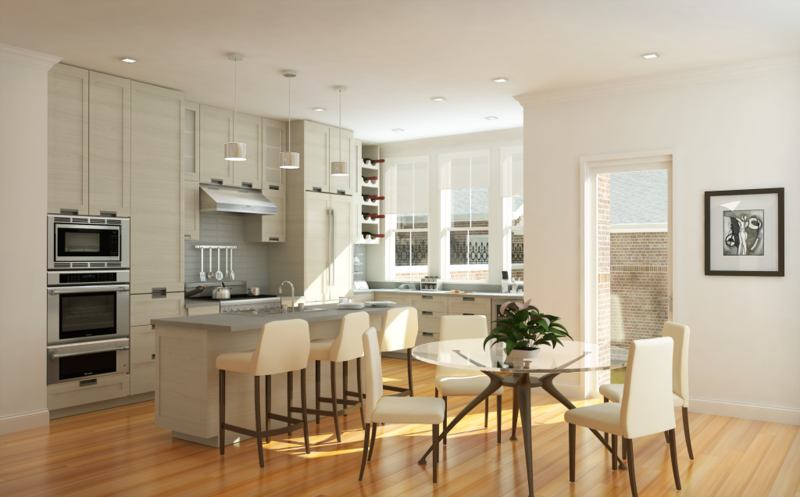 Studio Snaidero DC Metro is proud to announce their partnership with Y12 Investments as the exclusive supplier of Snaidero cabinetry for their Brightleaf & Cooper luxury townhome community in Old Town Alexandria. Snaidero, fine Italian cabinetry, will be installed in all 16 kitchens, 70 washrooms, and 10 wet bars. Brightleaf & Cooper offers two distinct properties boasting 16 luxury elevator townhomes – with prices starting at $1.9M. 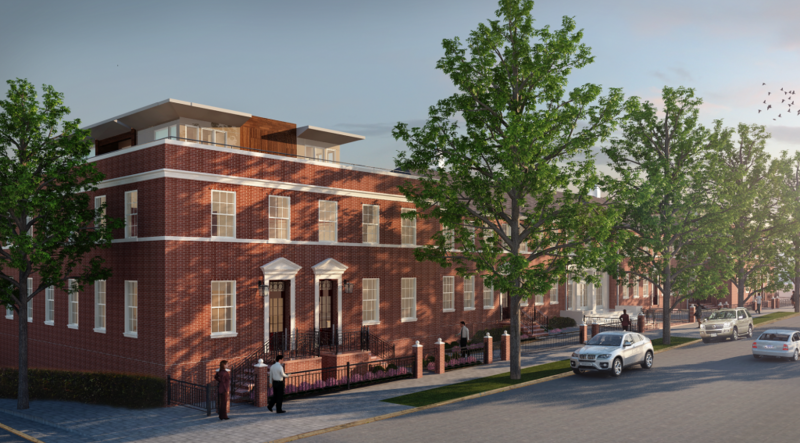 The 9 Brightleaf townhomes is the result of a careful renovation of a landmark building on St. Asaph Street, featuring exquisitely appointed 3,700 – 5,000 sq. ft. contemporary designed units, including Snaidero’s CODE kitchen in Premium White Larch Matrix and Artic White High Gloss Lacquer. Cooper’s 7 finely appointed townhomes, located on Oronoco St., are completely new construction with units of over 3,000 sq. ft. Snaidero’s LUX Classic with framed cabinet doors complement Cooper’s more transitional design style. Y12 Investments, LLC utilized the ultra-talented interior design services of Akseizer Design Group and precise architecture of Heffner Architects PC.